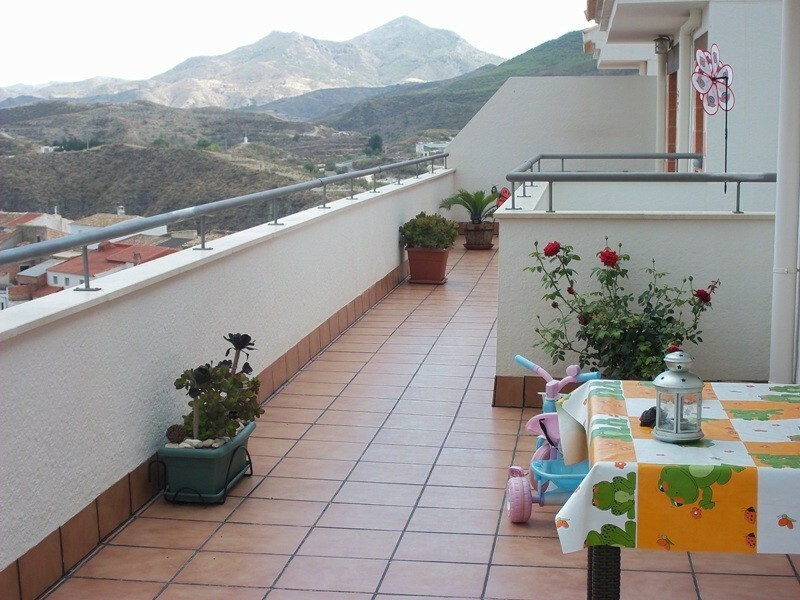 Quality Attic apartment for sale in the pretty village of Lijar here in Almeria Province.The property has a fantastic large terrace which offers amazing views of the surrounding mountains and countryside.Inside there is a modern fitted kitchen with dining space and a comfortable lounge with air conditioning and ceiling fan. 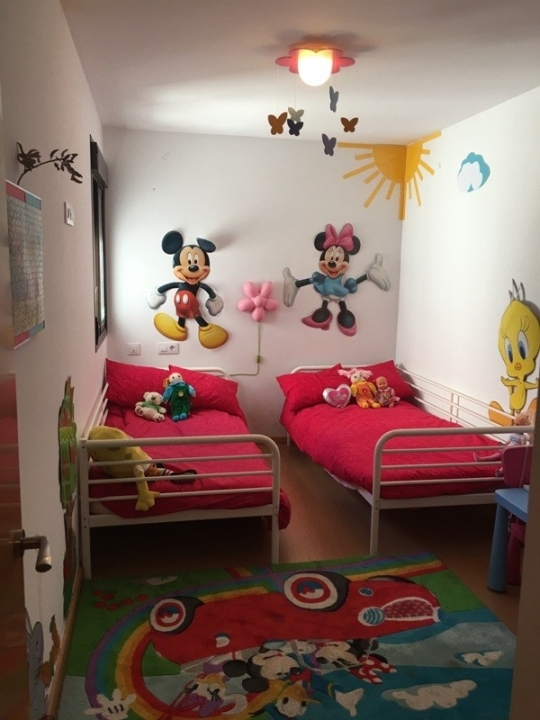 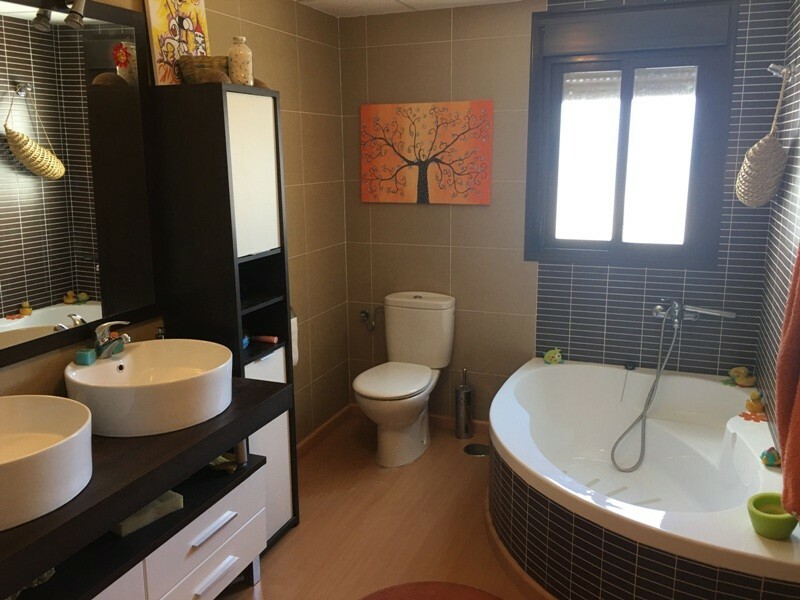 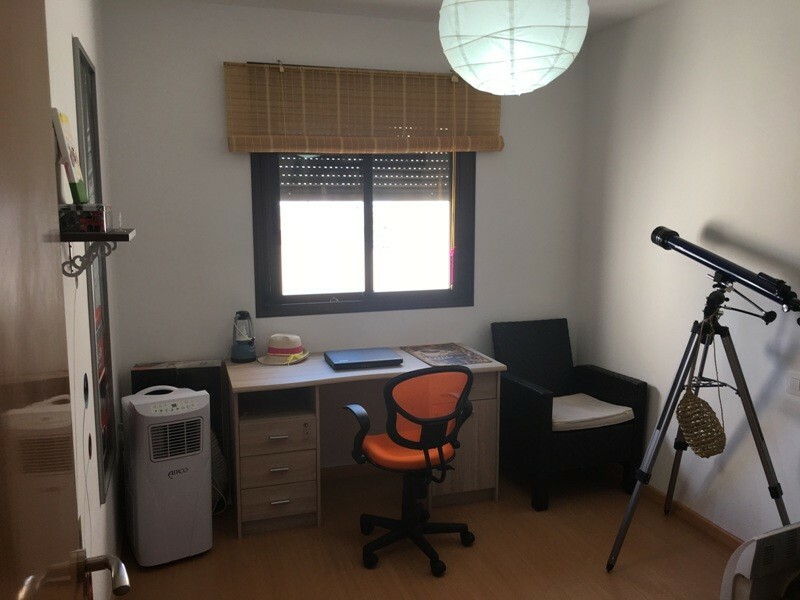 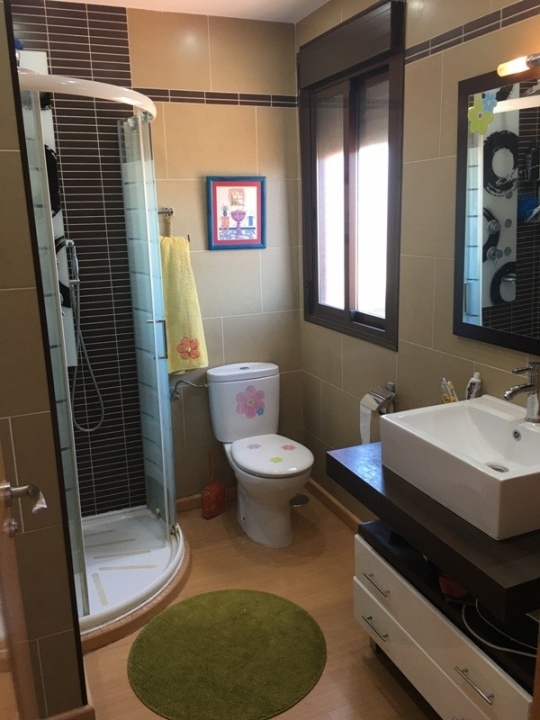 There are three bedrooms,one of which is currently used as a study and there are two quality bathrooms,one with bath and the other with shower cubicle. 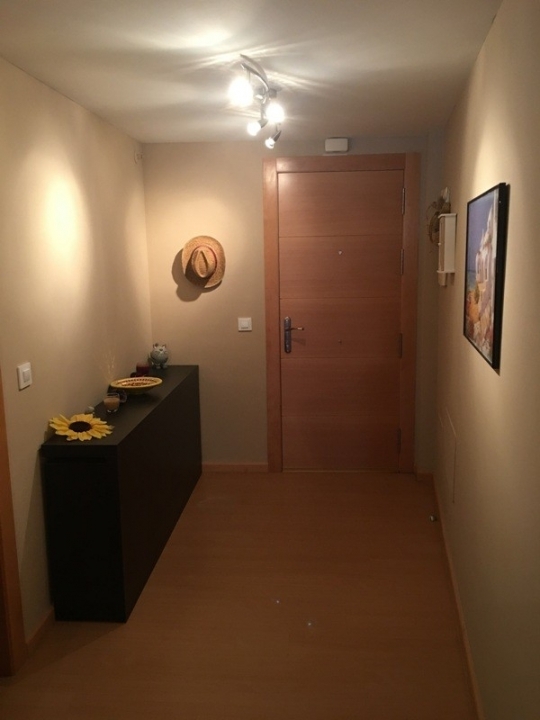 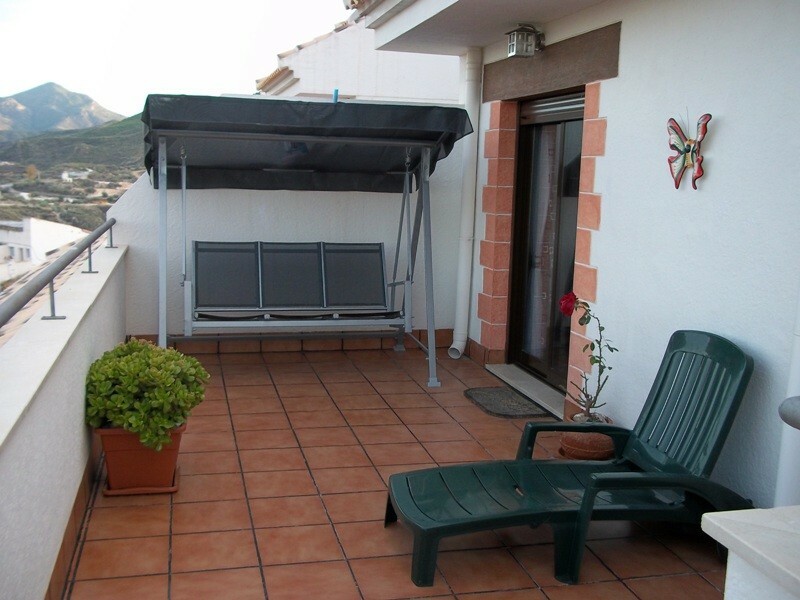 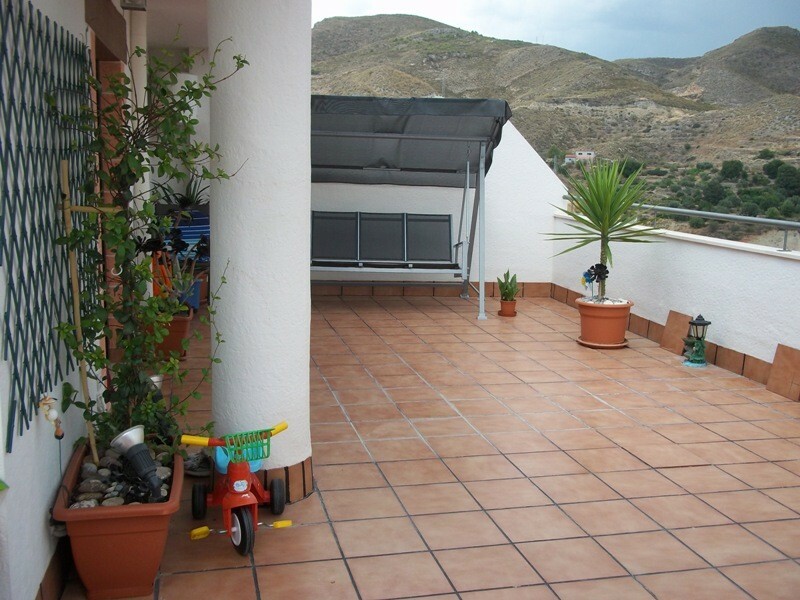 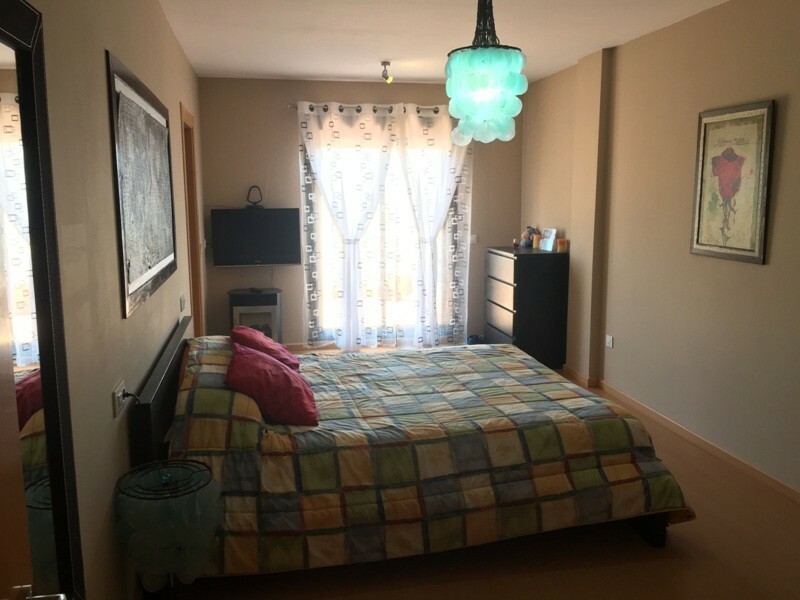 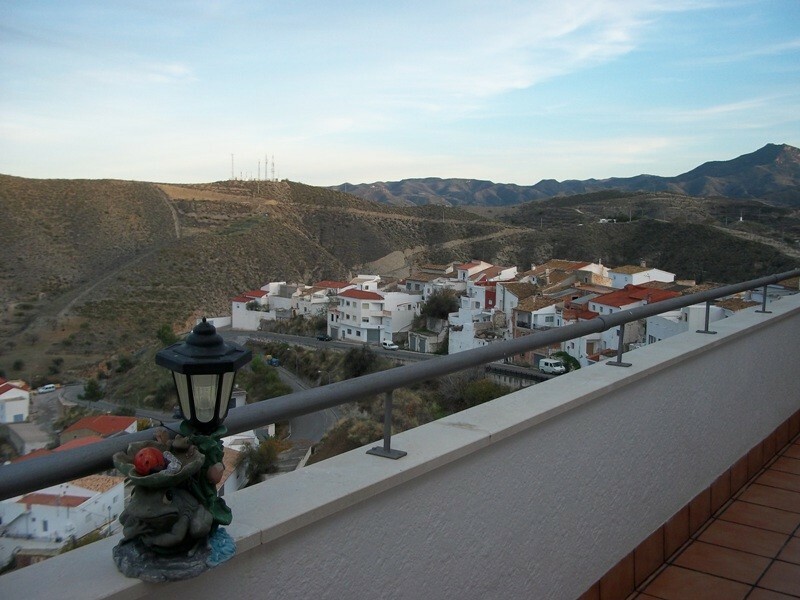 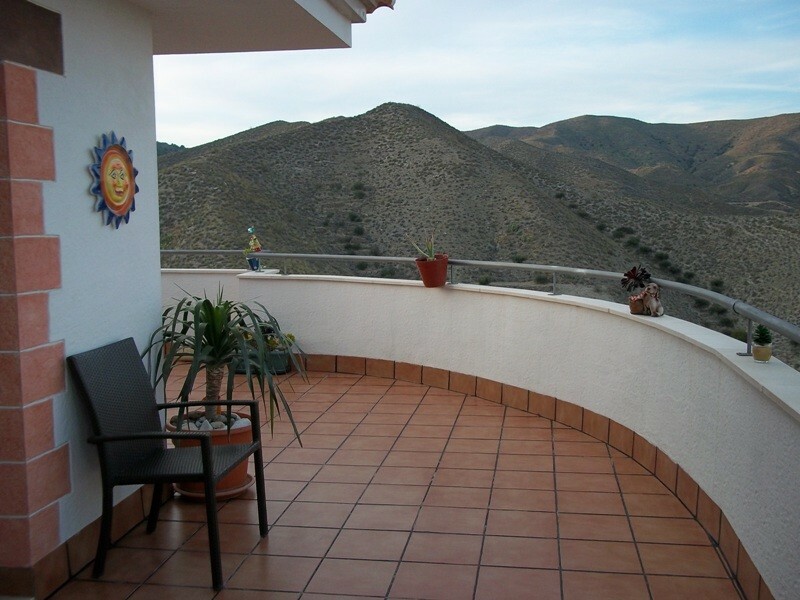 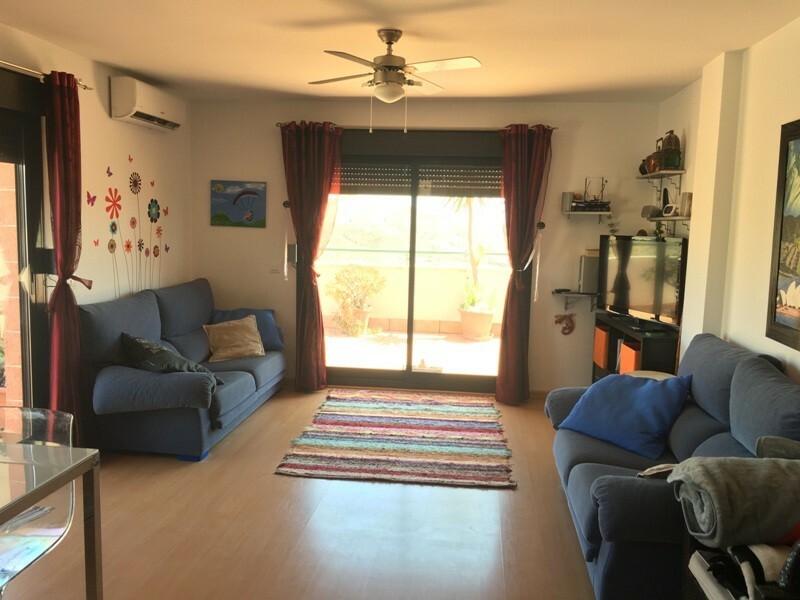 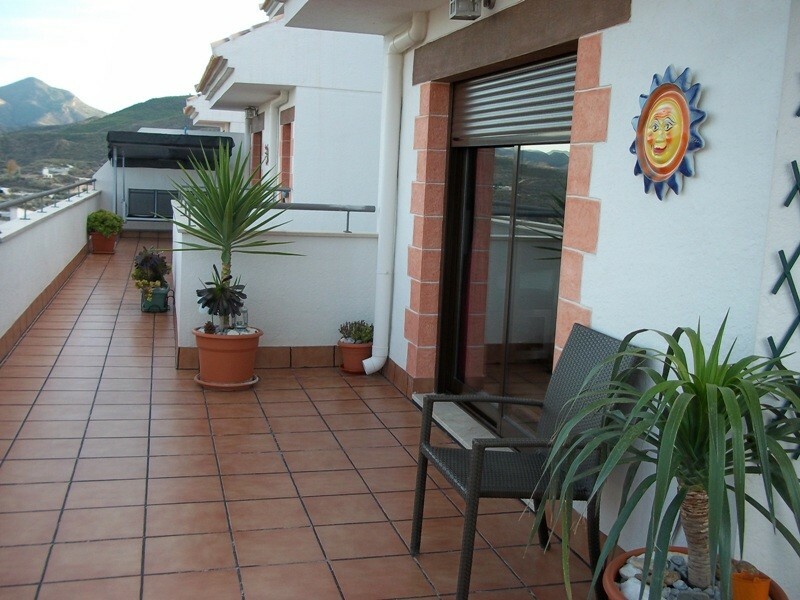 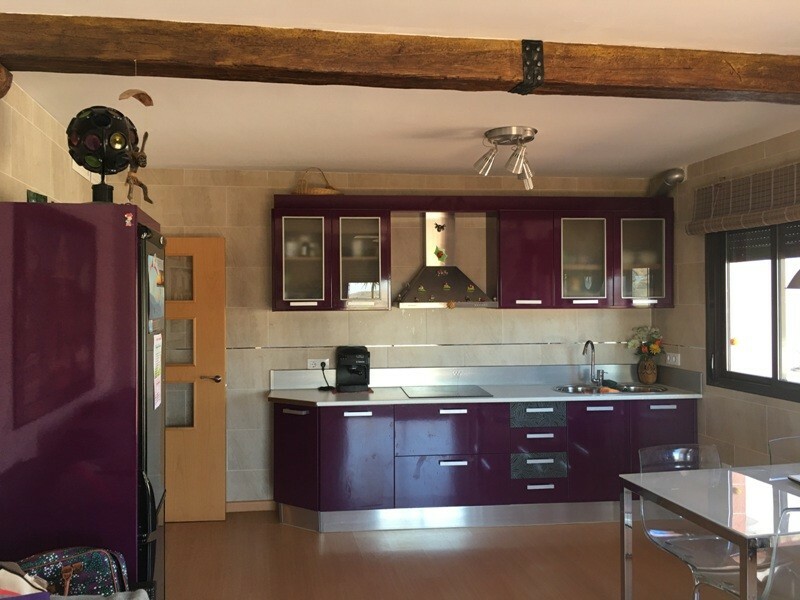 The apartment also has the added benefit of a storage space and underground parking area.Situated on the edge of the village centre,Lijar is a peaceful village set in the Sierra de Filabres mountain range.